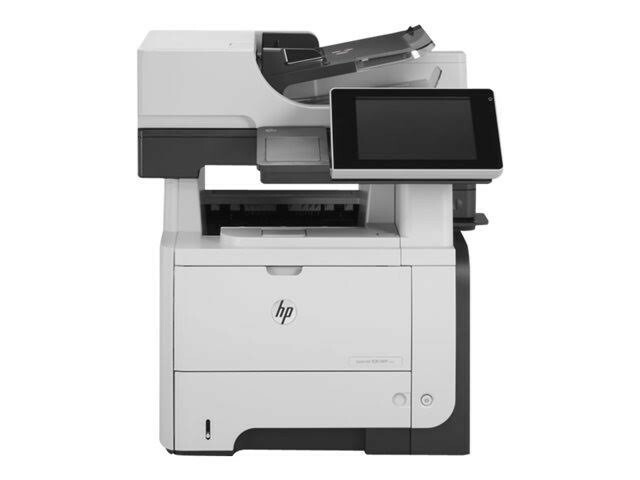 This versatile and easy to use desktop multi-function ENERGY STAR printer will boost any office environment with it’s high performance features and 8″ color touch screen. Print, copy, staple, scan, fax and digital send right at your finger-tips. 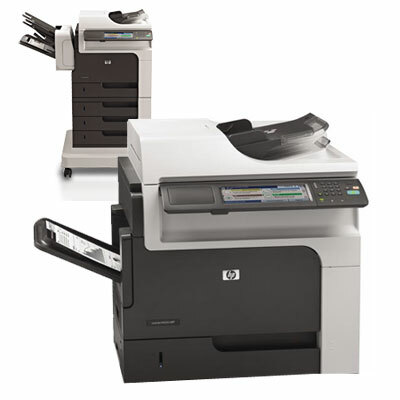 HP ePrint and Apple AirPrint capabilities.